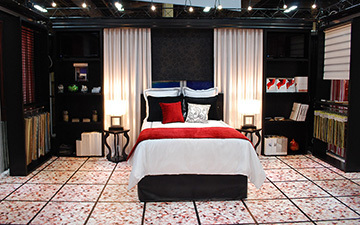 Thank you everyone who participated in this years 2014 Hospitality Design Expo. Once again it was a great event, and for everyone who was able to stop by our booth, we were glad to have the opportunity to meet with you! For those of you we missed, the 2014 HD Expo saw the debut of the Fabtex Customer Resource Initiative. Every product we introduce, every improvement to our website, every sampling tool we release, and all of our attention is focused on a very powerful principle: Fabtex must be a valuable resource for our customers. Fabtex introduced new products from our European partner companies that we are convinced are unlike anything you’ve seen before. This adds value by giving you and your customers even more options in design. We have debuted streamlined sampling collections, making the search for that perfect selection a “snap”. We also provide that value through education about the products our customers order, because a more knowledgeable customer makes for a more satisfied customer – because they know what they want and will accept nothing less. 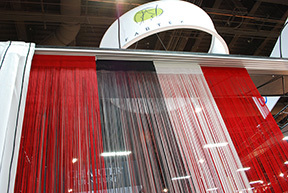 Keep watching for even more cutting edge improvements from Fabtex. We want your business.